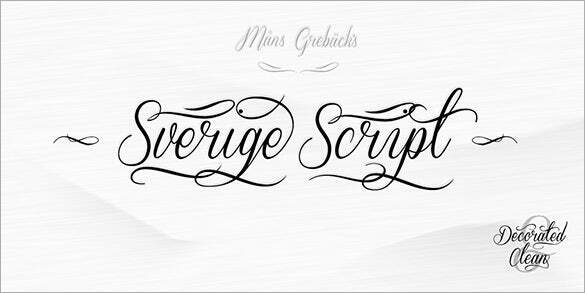 The cursive fonts have their own stylish appeal with the very fashionable angular contour. They are glamorous, artistic and can up the overall fancy quotient of your design by a great extent. 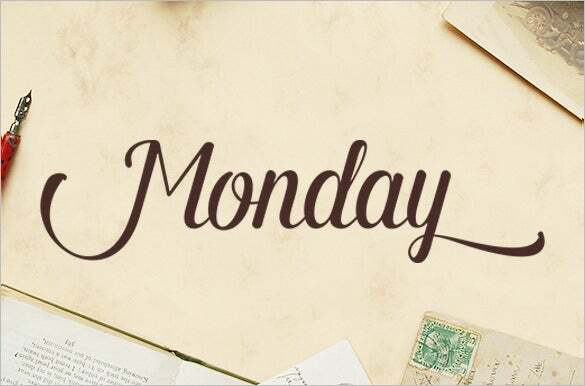 The cursive font is a design in itself and hence is widely used for several artistic illustrations such as movie posters, tattoos, aristocratic invitation cards and so on. Calligraphy is unbelievable beautiful handwriting and the rope for digital moderate production. 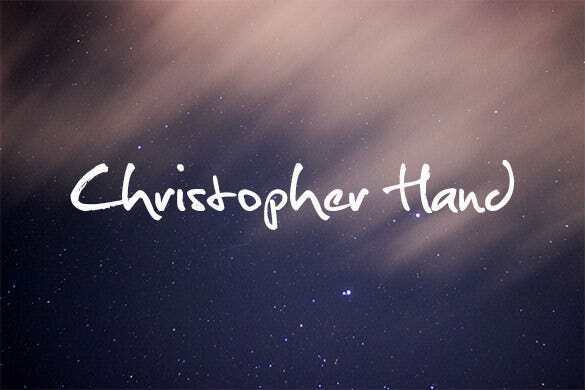 Bandung cursive writing is one of the most dazzling fonts to use the graphic and web design plans. No doubt, this is unique and expressive premium writing. It has made with an environmental movement of a brush screenplay. 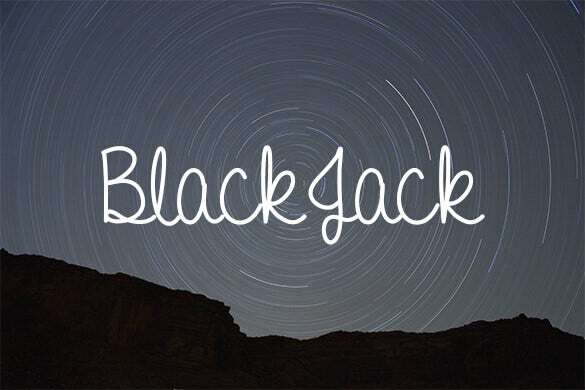 The Qaskin black cursive writing is an individual elegant font which is mostly used in several appearances in your posters. 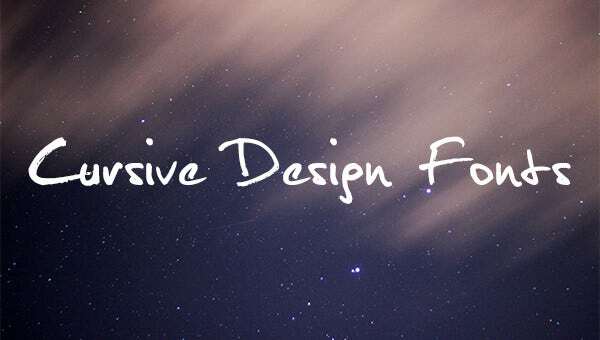 It may be tough to work with it but surely, it seems sophisticated font design in the website projects. 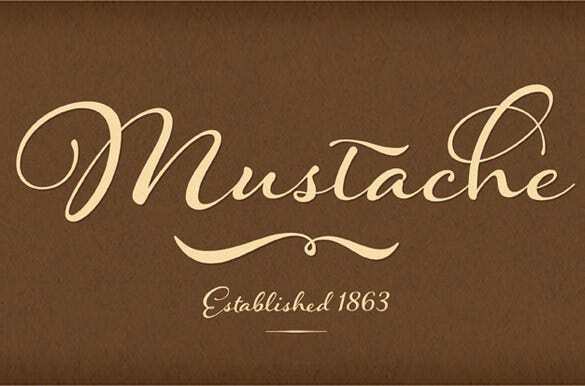 The majority of this font used in the fashionable graphics. Each font of this category is not only for professional people but also for non-formal masses of people. 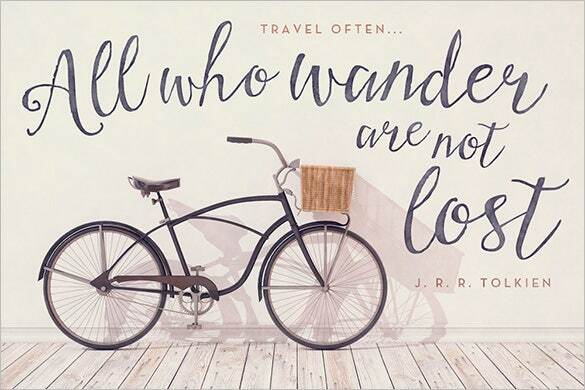 It is an interesting blend between cursive as well as loopy calligraphy that fits in the best way for requiring people who made by the hand design wallpaper. 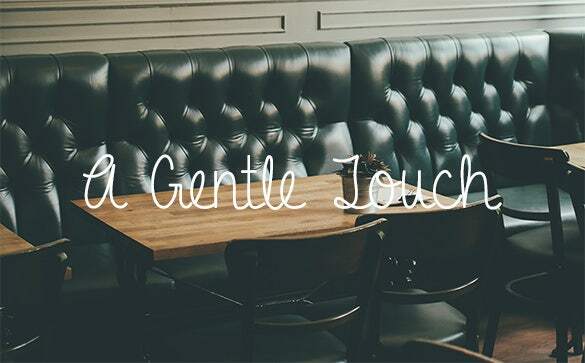 Add this new stylish font in your work. 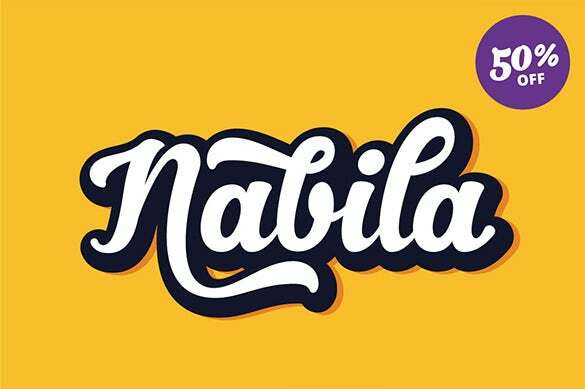 Nabila is a font which takes an extravagance to the next level. You can write many things in one font with swooping curves that spread out in multiple directions. 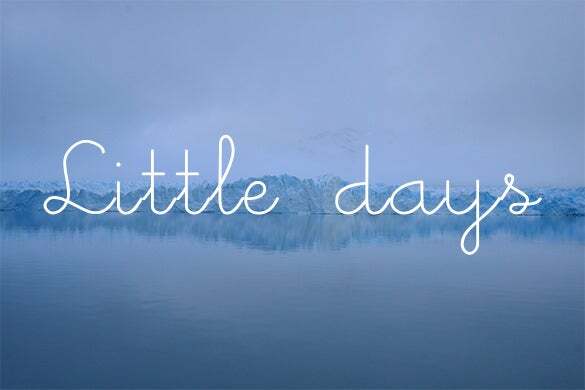 Just go with this font and made it to a wavy look in your calligraphy. 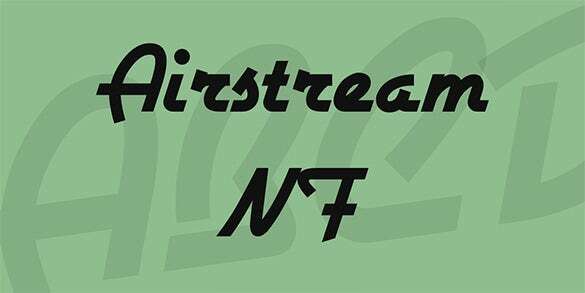 It comes in new variations of fonts with adding loops to ascenders and descends calligraphy. 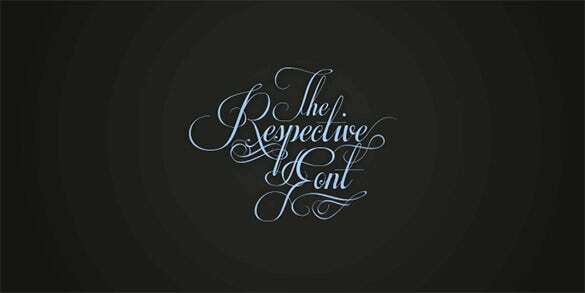 The respective font is an attractive font and can be used for a purpose of graphics and website projects to show them in an elegant manner. 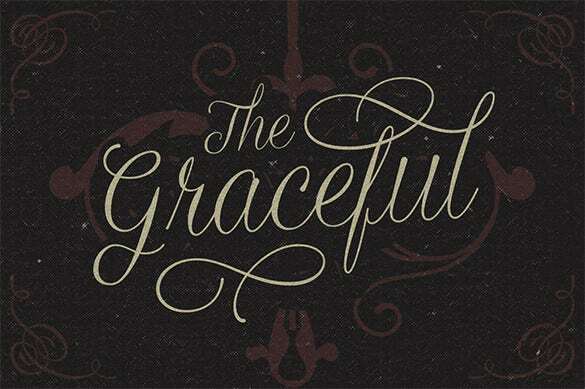 Print designers also use this font to give a perfect sense of grace. 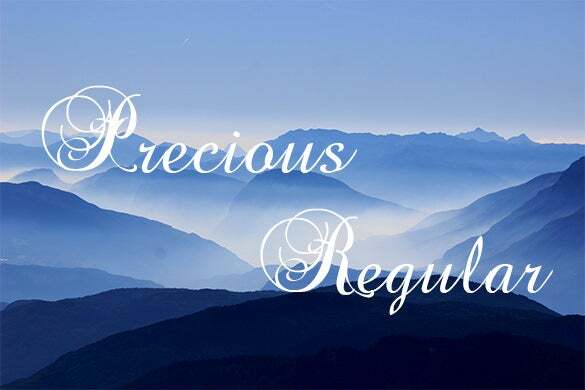 Express yourself in a different manner by using this simple yet stunning precious regular calligraphy. 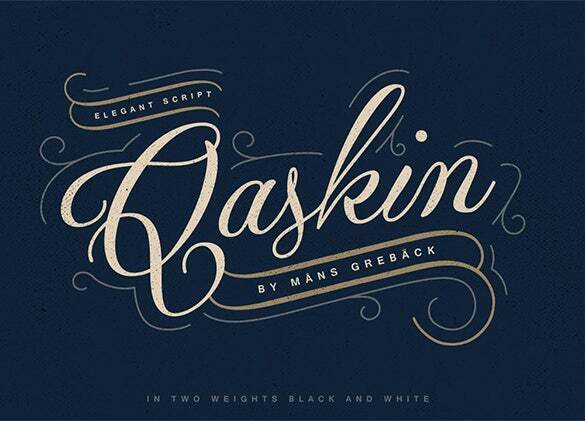 This font will give you the best technical feeling in your handwriting work. 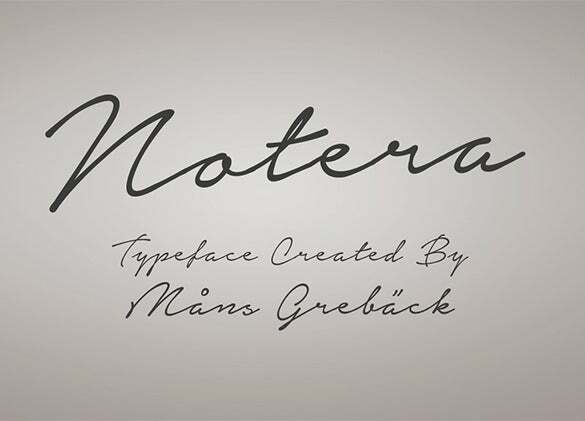 This font will give you an eye-catchy look like a cherry on the cake in your work. 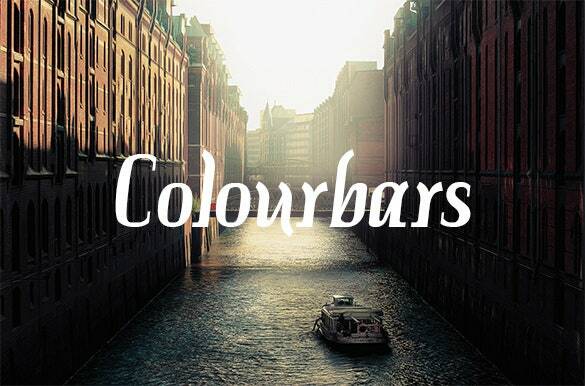 Just enhance your work with several artistic fonts. 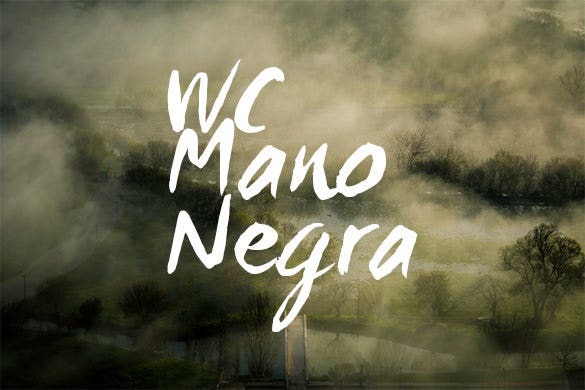 WC Mano Negra is an innovative font which is originally released calligraphy. Most of the letters, numbers, and symbols will take a different handwriting in your views. 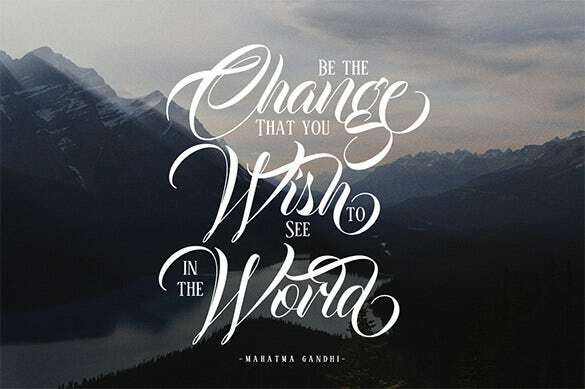 So just pick out this font and get a unique writing. Do your work in an efficient manner! It is an old-fashioned cursive calligraphy. Ancient people mostly preferred hummingbird calligraphy in their work. Simply edit the text or you can change the colour in your manner. It is used in the technical era to bring up your typeface in a lovely, sensual, and personal way. It is also available in a bold manner. 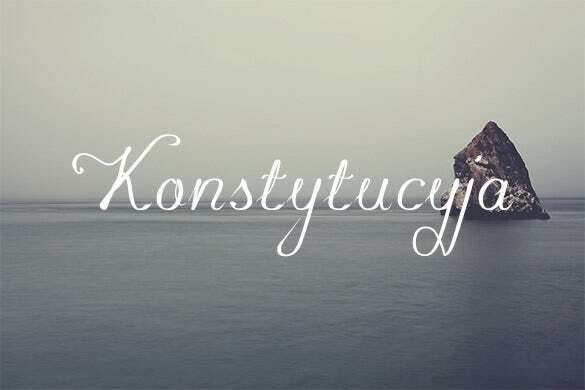 This font is a label of a simple way calligraphy which can be used in many stuff. It includes many colour bars with bold and regular using font. 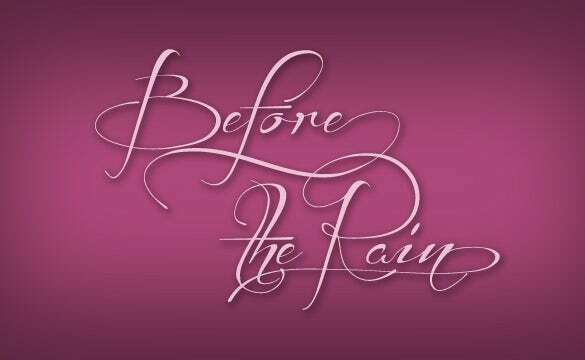 Colour bar font is used in a swoopy headliner with a boyish slant. Undoubtedly, the colour bar is similar and legend with an excellent frame. 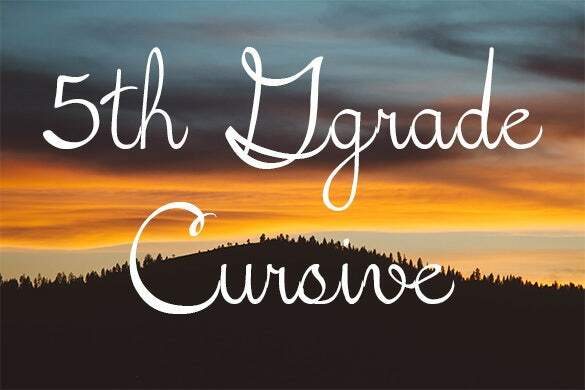 We have come up with a huge list of fancy cursive design fonts that are free to download. You can use them for any creative presentations such as stylish banners, ads, posters, tattoos, cards and for many such artsy illustrations.